When it comes to experimenting with hair, celebrities lead the pack. With Summer in our midst we draw fashion inspiration from celebrities. The blonde look never gets out of time and the following celebrities kill the look with ease. 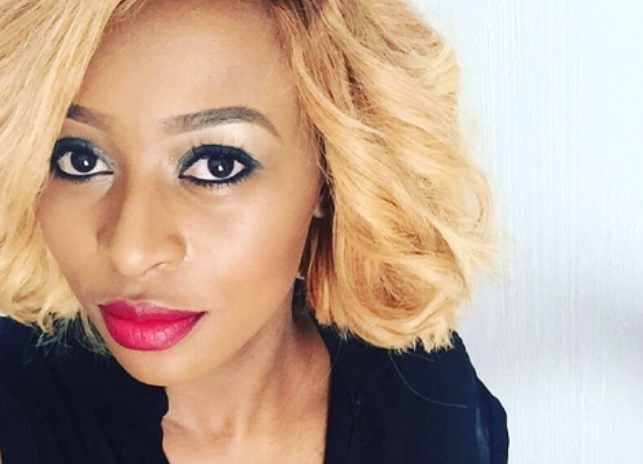 Ntando is no big fan of hair, but when she does feel like growing it, she looks amazing. She has recently switched her bald look to a blonde brush cut hairdo. This new color makes her almond eyes pop out. The color also goes well with the fierce Ntando’s personality. 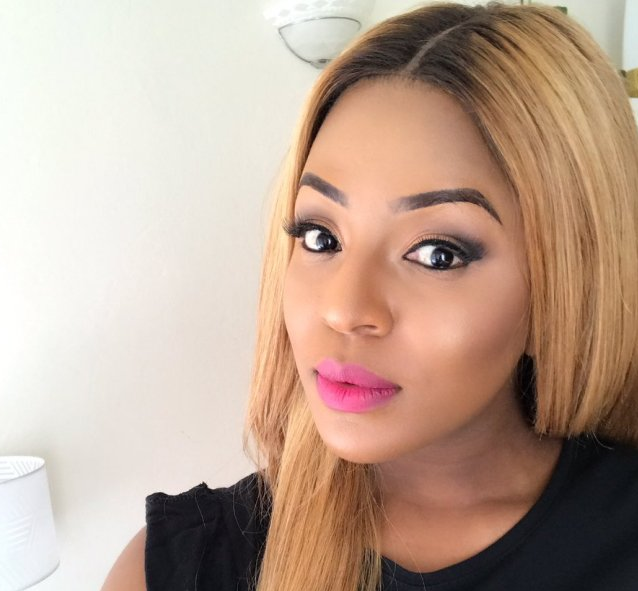 Blonde hairdo has now become media personality Jessica Nkosi’s signature look. She carries the look with such grace and class. Although some have criticized her for the look in the past, she has put the negativity at bay by slaying. Lets all eat humble pie! 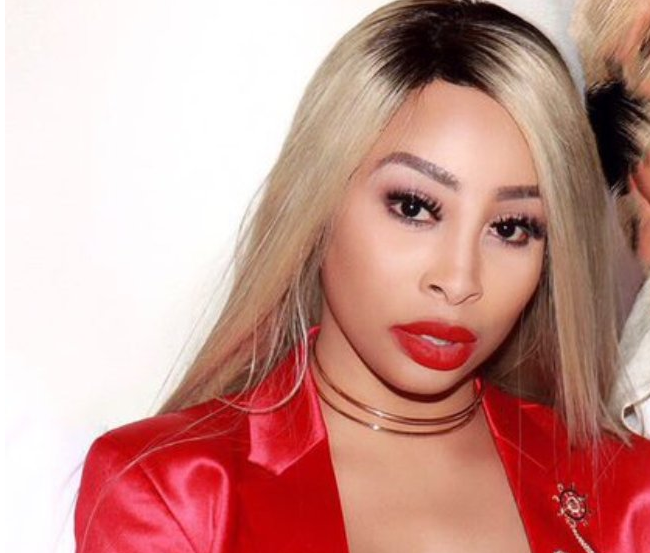 We have to give it to her.Khanyi gives any hairstyle she tries justice. Now that she is looking lighter than before, when she rocks blonde hairdos she is on another level. 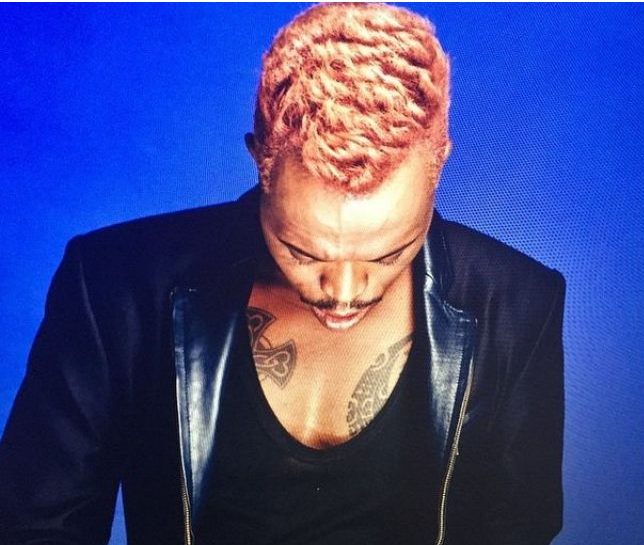 Move over ladies, Somizi is in the house. When it comes to experimenting with color, this media personality takes the cake. Of all the colors, we are in love with his blonde hair. The look compliments his vibey personality. Men please take note. It goes without saying that DJ Zinhle is a very beautiful woman. When she rocks hair blonde hairdos she still looks as ravishing as ever. 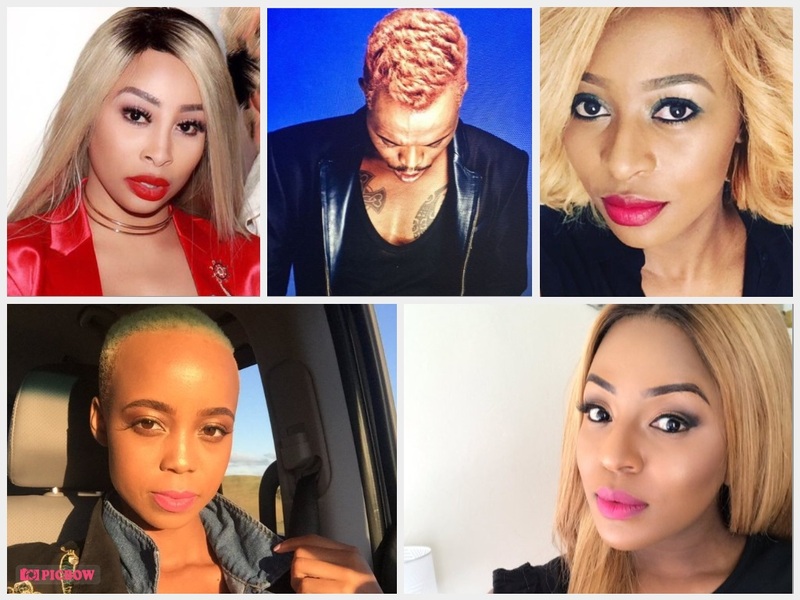 Zihle maintains her versatility when it comes to blonde hair. She has had it short, and also in weaves.